If you think that anyone can test, you might not be right…Not everyone can give you the relevant and valuable feedback that you need to satisfy your customers, or take decisions about the next steps that need to be taken to improve the product. In a nutshell, I can help you with most of your testing activities. Agile development teams don’t necessary have dedicated testers. However, they should include at least one person with a Quality Assurance/Tester mindset, to help the team reach its goal in terms of quality, reliability, and conformity to what is expected. A bad test strategy is very easy to write and problems might not be noticed until it’s too late. Ever heard managers telling you that you don’t need testers any more because all testing can be automated? A good testing strategy is composed of several testing techniques done at the right time, depending on many factors (team, product, history…) and evolving all along the project timeline. Testing is not often learned in schools and university. Those that apply for testing jobs are often team members who don’t know the job very well, and they can pick up a lot of bad habits, especially when they are surrounded by non-testers. They need to be mentored by experienced testers. Testers can’t be hired and managed like other team members. You don’t ask them to write code to test their skills. You don’t give them targets in terms of the number of issues they find. Managing testing activities is a very specific skill and should be assigned to experienced and skilled profiles. Testing has no end. In order to estimate the time allocated to testing, understanding requirements and agreeing them with the team is a major step. Communication is essential, and adapting to your specific context is the key. I interview everyone involved, understand the context and share my understanding with stakeholders for joint sign-off. I can suggest a strategy that suits your needs, discuss it, implement it, evaluate it, test it and improve it by iteration. I test the product with exploratory testing and any tools that can help. I try to find issues that matter and help the team not to repeat the same mistakes. I make clear reports and give information to the stakeholders that need them. Hi! 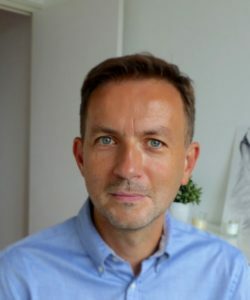 I’m Stéphane Colson, a freelance Software Tester living in Lyon (France). I have 13 years’ experience in Software Testing and l also used to be a developer a long time ago. 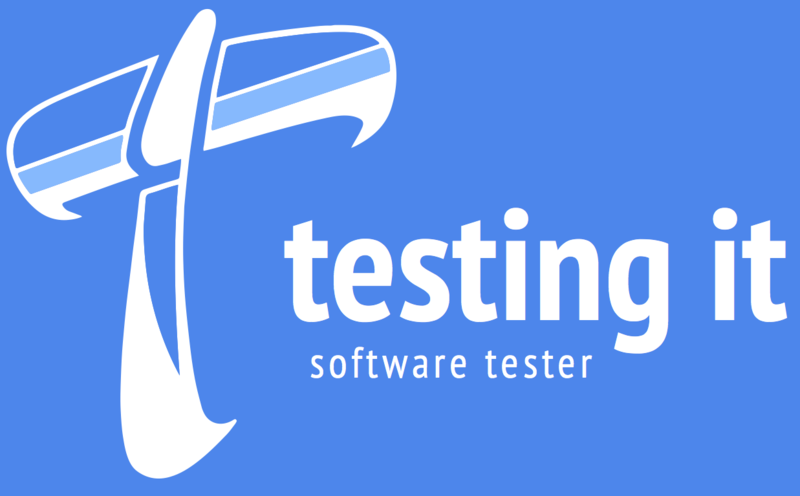 Testing is a passion and in addition to my skills allowing me to test any software, I remain eager to learn a lot about my craft: with books and blogs, by attending conferences and meet-ups, using Social Networks or with other testers of the testing community with dedicated medias. Exploratory work, questioning the developers and all those involved in the project (users included), heuristics, oracles and bias avoidance… these are all part of my toolkit. I also blog on Lyon Testing and I am one of the organizers of the Ministry of Testing Lyon Meetup. I’m willing to help companies in Lyon (France) or anywhere in the world as a remote. I didn’t break the software. It was already broken when I got it. ...if I'm available. Just ask me!